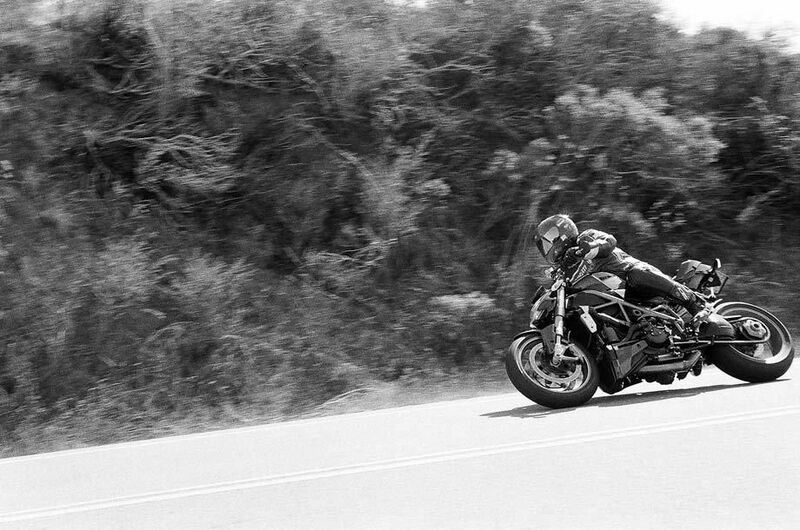 Steve Metz, Ducati Rider Portraits. 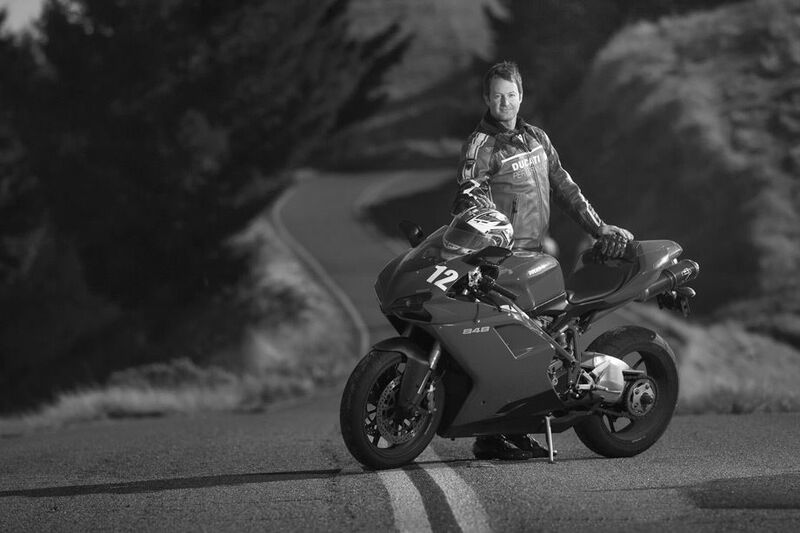 Michael Moore, Ducati Rider Portraits. Eric Hale, Ducati Rider Portraits. 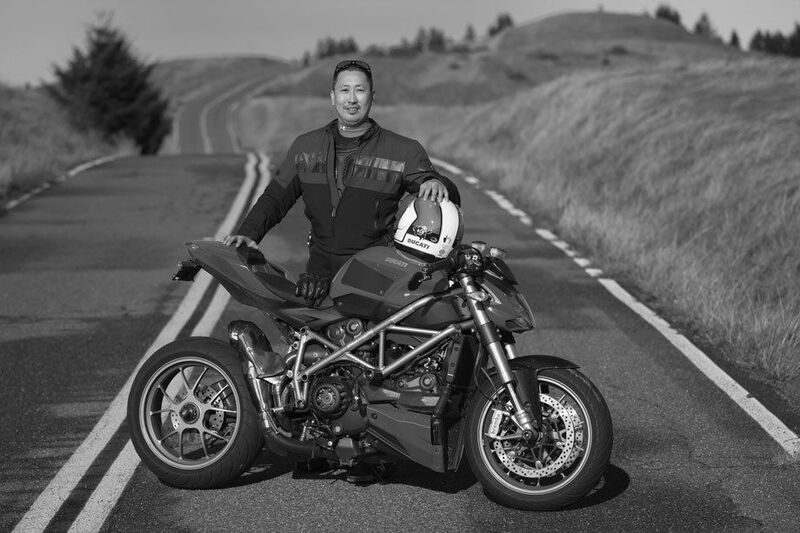 Ray Chi, Ducati Rider Portraits. Solon Rosenblatt, Ducati Rider Portraits. Joe Morse, Ducati Rider Portraits. Sid Mystery, Ducati Rider Portraits. Alfonso Veggetti, Ducati Rider Portraits. Warren M, Ducati Rider Portraits. Tony Wang, Ducati Rider Portraits. Ilya Subbotin, Ducati Rider Portraits. Jay Golden, Ducati Rider Portraits. Evan Jacob, Ducati Rider Portraits. Stephenie Chow, Ducati Rider Portraits. Alex Chung, Ducati Rider Portraits. Cat MacLeod, Ducati Rider Portraits. Patrick Tam, Ducati Rider Portraits. 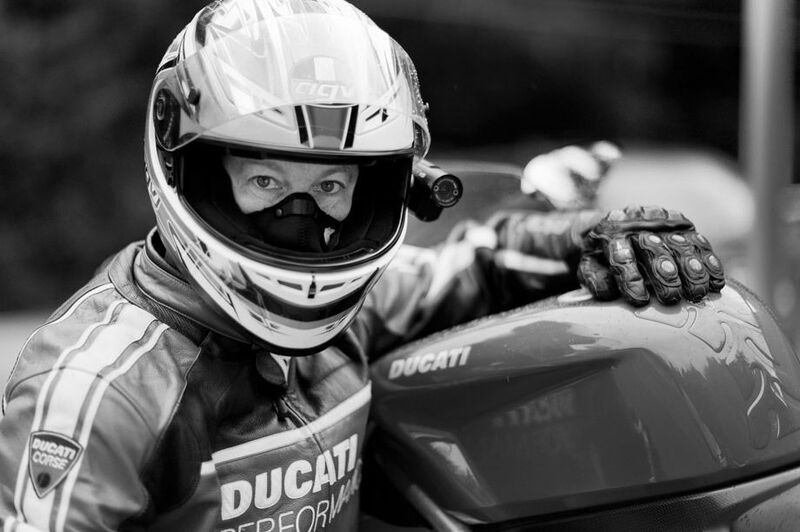 Susan Hein, Ducati Rider Portraits. 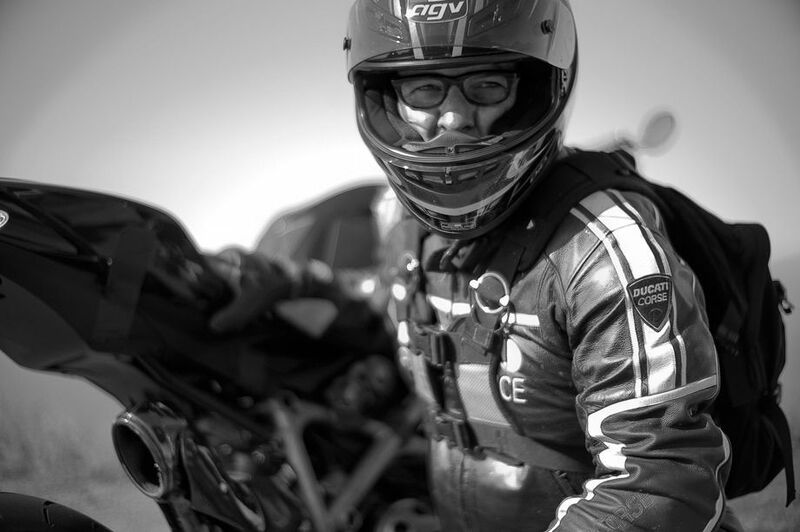 Jeremy Miller, Ducati Rider Portraits. John Offenhartz, Ducati Rider Portraits. Jae Chip, Ducati Rider Portraits. Mark Hoffman, Ducati Rider Portraits. Paolo Pirozzi, Ducati Rider Portraits. 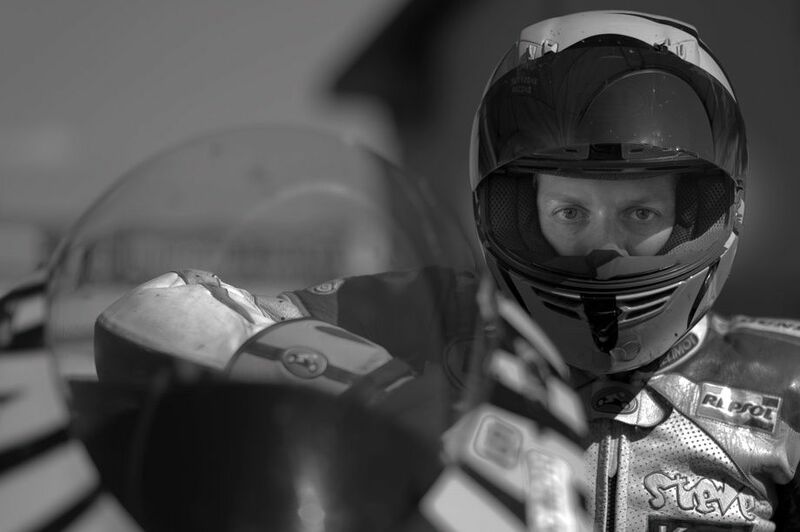 Jason Moore, Ducati Rider Portraits. Pierre Poilane, Ducati Rider Portraits.